Make your next group event a memorable one! Learn how to shake, stir and muddle in just 2 hours! 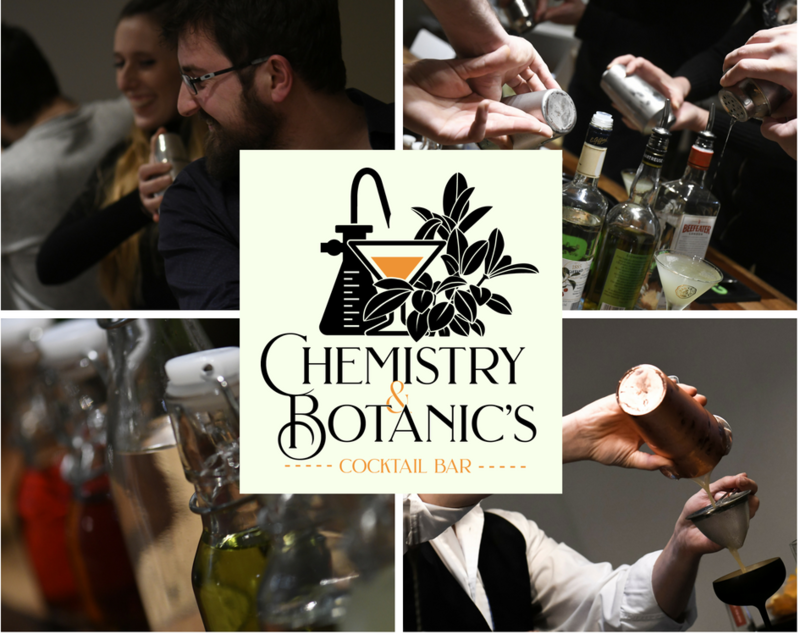 Our very hands-on cocktails workshops include tasting sessions, presentation and a lot practice ! We will welcome group from 6 to 20 guests in our bar in the historic center of Brussels. But we can also come to your place, as you prefer. We customize the times of the class and individual drink recipes to fit any party planner’s needs. A sensory examination and evaluation of a selection of 3 Premium Whisky, Gin or Rum. Learn to shake and stir your own cocktails with the guidance of our bartenders as you mix up some of your favourite classics. Call or visit us to discuss your wishes and needs from standard to luxury solutions. “De cocktails zijn zeker een aanrader. Er zijn zeer complexe smaken die tot een goede harmonie samenkomen. “A lovely space. The cocktails are fantastic: playful and at times surprising, always delicious. The bartender is a wonderful host. He is passionate about the drinks he creates and his care is evident in each one. “Un 5 étoiles pour notre mariage Ils ont fait le bar à notre mariage. Nous avons été hyper contents.